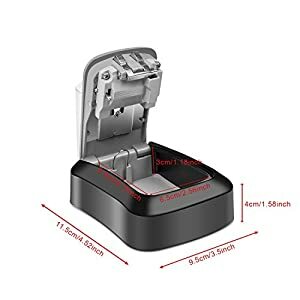 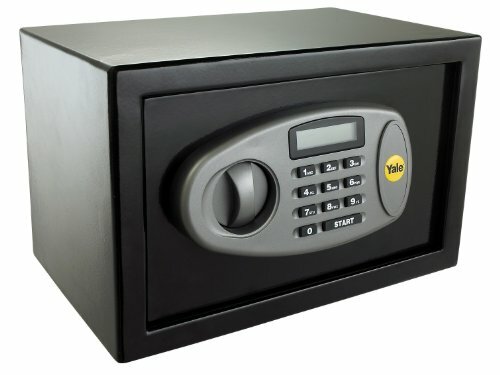 Large Storage Space: this key safe box with large internal storage space(9.5 x 6.5 x 3 cm) that allow you can put 6 keys in, perfect for house office garage. 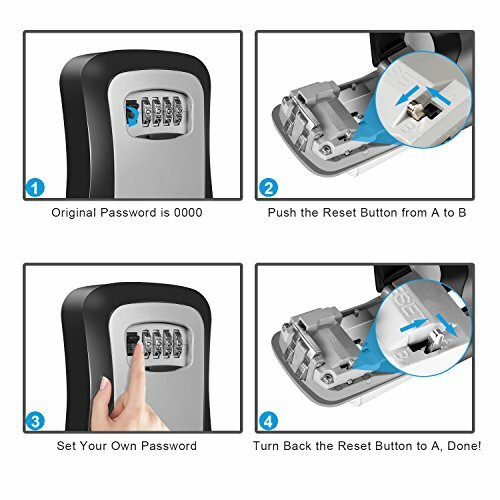 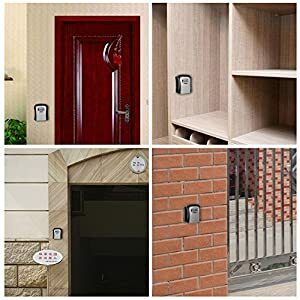 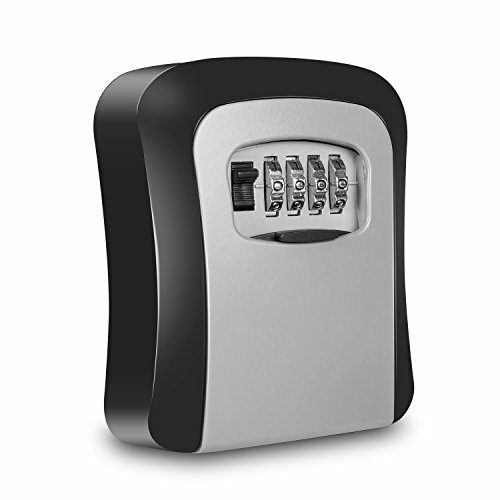 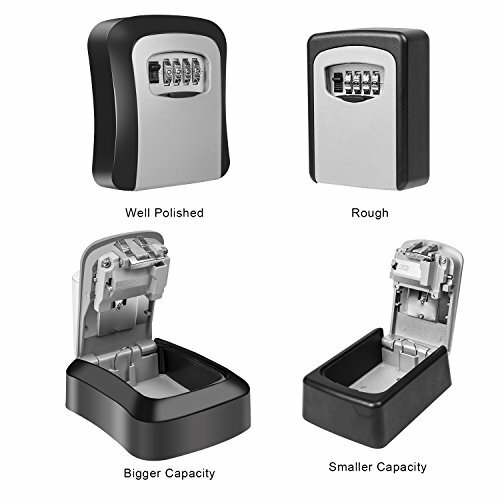 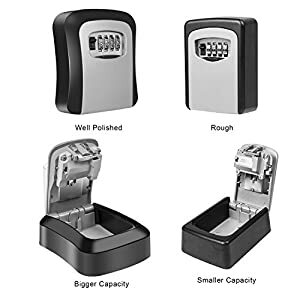 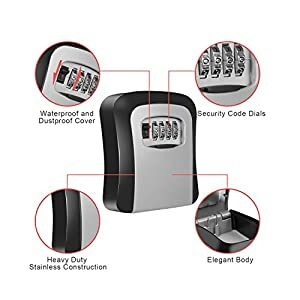 Security: Key lock box with 4-digit combination codes can provide 10000 possible combinations, zinc alloy construction prevent it from hammering, sawing or prying, ideal for outdoor and indoor use. 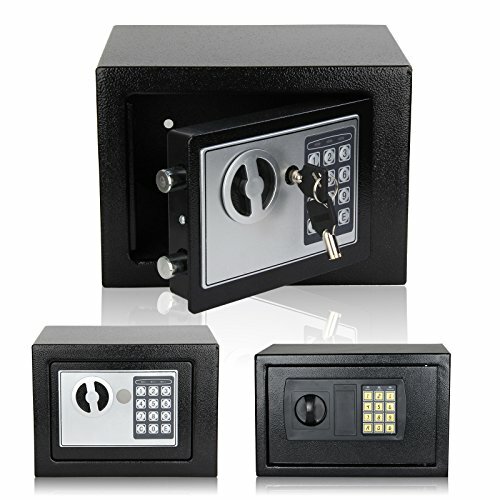 Easy to Install: The key box comes with all the necessary hardware, including 4 screws and 4 expansion plugs, which make it easy to install the box at wall or slab. 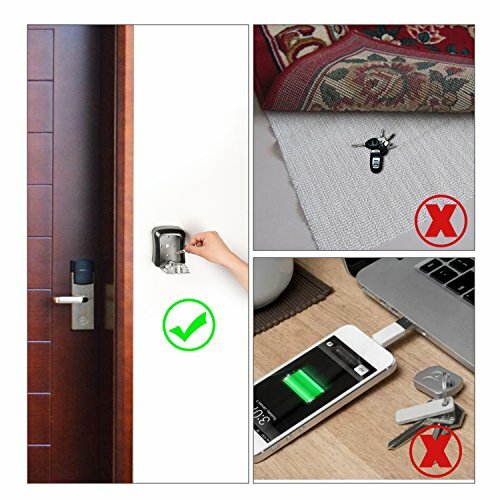 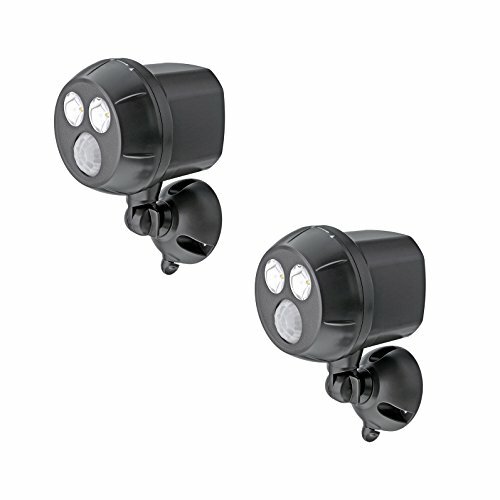 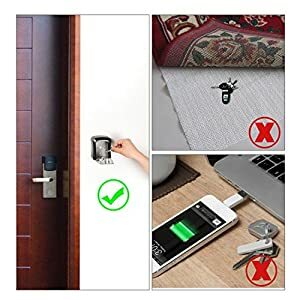 Have you ever been locked out or needed quick access to your home or office? 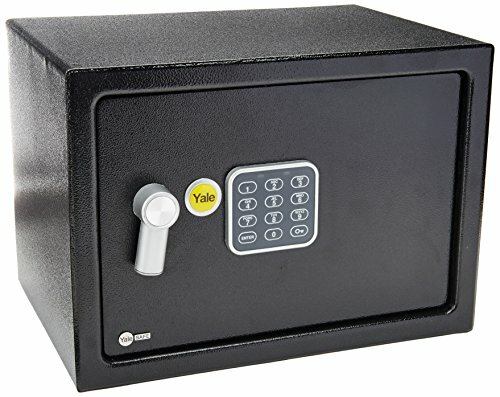 Do you worry about leaving spare keys or valuables for children or require regular access for an elderly family member? Whatever your situation, don’t hide your keys under the doormat; keep intruders away and protect your belongings with Secure Key from Acelink Lock. 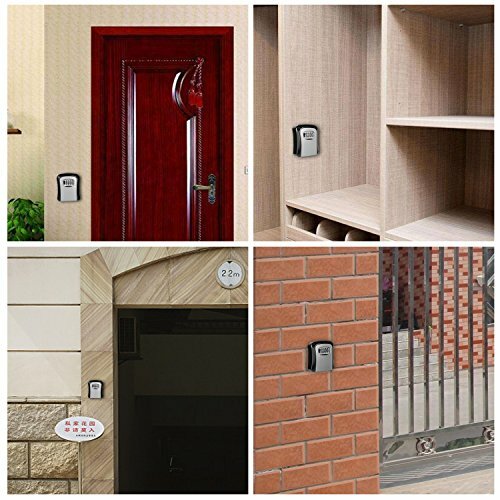 Waterproof Key Box: Non-corrosive zinc alloy key box with waterproof cover provide the ultimate protection when exposed to rain water or sun.